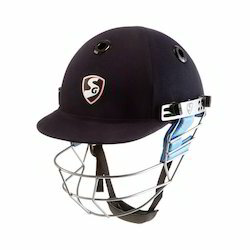 Manufacturer of a wide range of products which include ss elite cricket helmet, ss matrix cricket helmet, sg carbofab cricket helmet, sg optipro cricket helmet, sg t-20i pro cricket helmet and sm swagger cricket helmet. 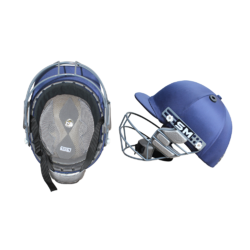 To cater to the demands of our client’s requirements, we are highly engaged in providing the finest quality Elite SS Cricket Helmet. 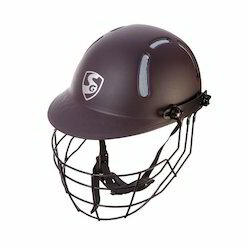 The offered helmets are manufactured at our manufacturing unit using high-quality raw material and latest technology in observance with the set international norms. 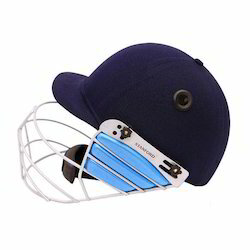 Used in cricket to provide complete protection, these helmets are available in different sizes as per the needs of our clients. 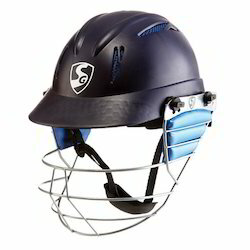 We are providing our esteemed clients a classy range of SS Matrix Cricket Helmet. 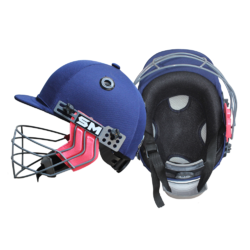 The offered helmet is designed using most advantageous quality raw material and highly developed technology. 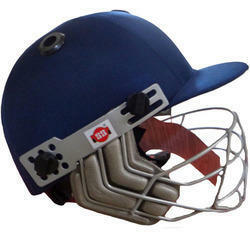 In order to ensure the quality of products, our experts test these helmets on different parameters. 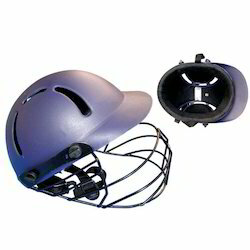 Apart from this, we provide these helmets in different specifications, in order to meet diverse needs of our clients. 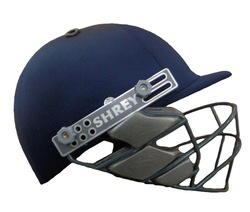 Protective impact-resistant and sweat-absorbent with special sweat mesh breathable inner padding. 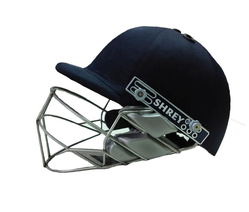 Available in Small, Medium Large. 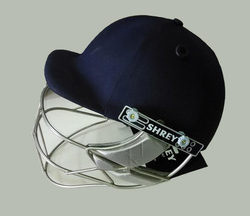 Processed high impact polypropelene moulded cloth covered shell. 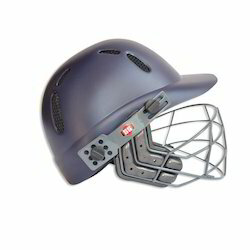 High impact EVA lining. Ideal of any level of cricket. 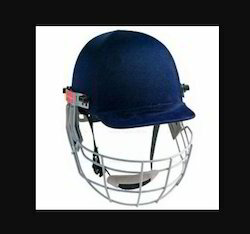 Mordern Shape high impact processed polyproplene. 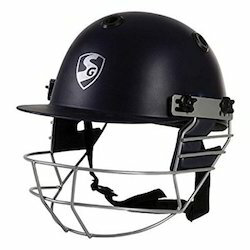 PU foam inlay for the comfort. 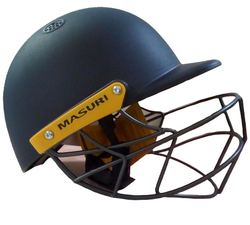 Light weight Carbon Fibre Graphite Double Layer Construction. 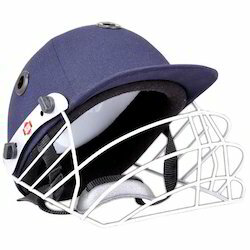 Mutiple Air-Vent PU filling for highest level protection. 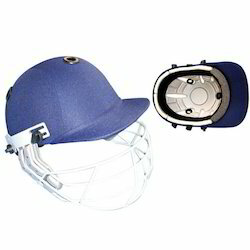 Nape adjuster fitted at the back. 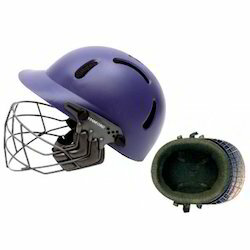 More protective then the entry level helmets. 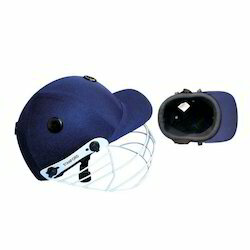 Ideal For:Women, Men| Size :58-61 Cm.